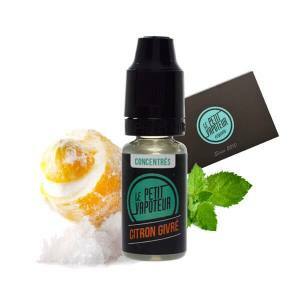 You will find flavours from the range Le Petit Vapoteur in your DIY E Liquids for your Electronic Cigarette. 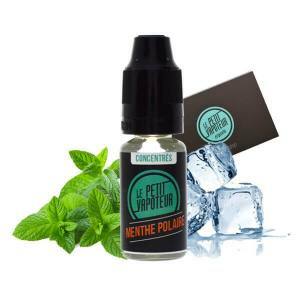 The Le Petit Vapoteur Concentrates propose a choice of complete flavours to be mixed with a PG/VG Base. 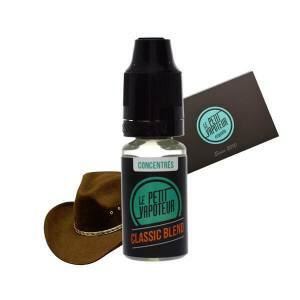 The Le Petit Vapoteur Concentrates are entirely made in France and composed in Propylene Glycol and Natural Aromas. The advised dosage is 15% with a 50/50% PG/VG Base. The perfect flavour of authentic and natural Strawberry. Sweet but not to much, delicious to the point.